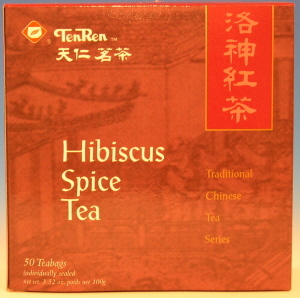 Hibiscus Spice Tea also known as Roselle Tea, is a tasty and refreshing blend of black tea and dried hibiscus flowers. When brewed, it produces a reddish hue and a refreshingly sweet yet slightly lemon-like taste. Delicious hot or cold! The botanical name for Roselle is Hibiscus sabdariffa. Note: The efficacy of this product has not been confirmed by research. Ttraditional use does not establish that the product will achieve the claimed results.